We get it. You’ve just been through an accident, and now you’re worried how you are going to get back and forth to work, and run errands, while Inter-Tech is repairing your car or truck. This can be a nerve-racking experience, but let Inter-Tech take some of that worry away for you. We are experts at working with insurance companies and rental car services around town to make sure you are never without a set of wheels. You will still be able to get around and take care of work and errands, while your car is getting back into pre-accident shape. Inter-Tech brings the rental car to you, so you can put your phone away and close the Uber app, we’ve got that covered. If your insurance policy covers rental car, we can work directly with your insurance provider to make sure you are taken care of, and can be on your way with as little hassle on your end as possible. You’ve been through enough. 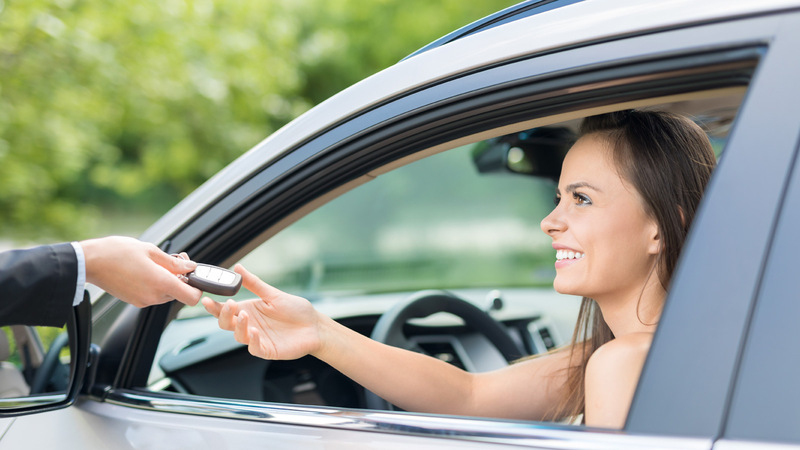 If you have any questions regarding rental car services that Inter-Tech provides, give your local shop a call today; we’d love to hear from you.